Note: This list reflects all dates and times for the 2018 holiday season. 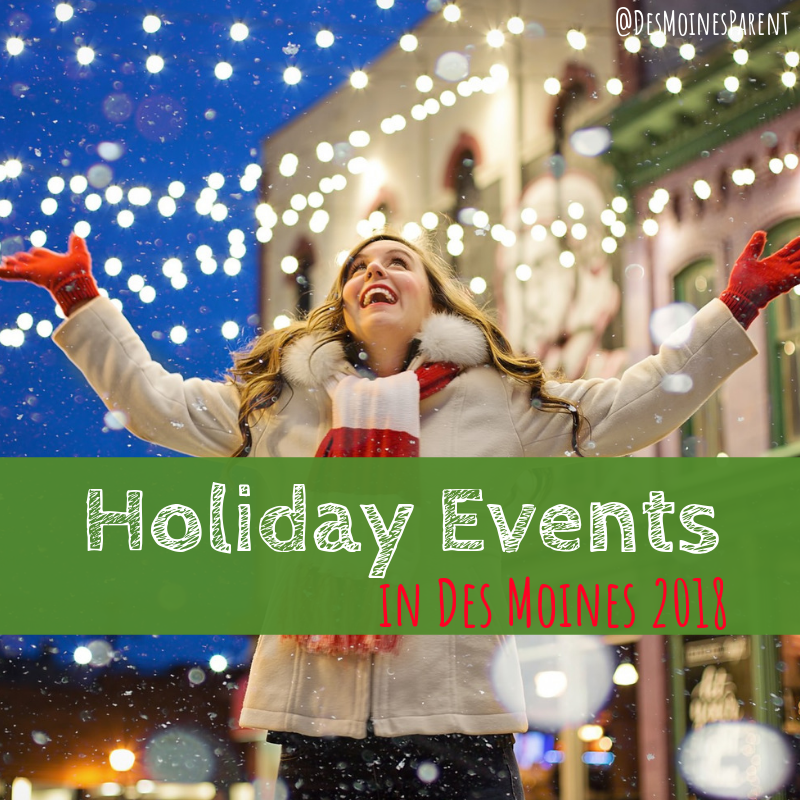 Below is a list of some of my favorite traditional events that happen in Des Moines every holiday season. From promenades and Santa arrivals to seeing lights and more. 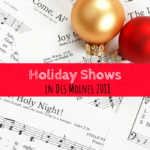 Take a look at this list and plan your holiday season in Des Moines. All events are also included on our extensive event calendar. Have an event to add to our event calendar. Submit it here. 5 to 9 p.m. + 10 a.m. to 5 p.m. The 17th Annual Historic East Village Holiday Promenade is the holiday kick-off event with something for everyone! This year’s event will be extending until Saturday, Nov. 17 to offer more time for shopping and family fun! Don’t forget to hang around for our FIREWORK SHOW at 9 p.m. Most shops in the neighborhood will have extended hours and treat on Friday and Saturday making it the perfect time to start your holiday shopping! Santa’s arrival, holiday tree lighting and fireworks around the Jordan Creek Towncenter pond. Don’t miss your chance to go through Jolly Holiday Lights before it opens to the public! Preview the lights as you run, walk, bike or skate through the displays. Start and register at Doc & Leone’s Diner for the 1.5-mile route. Don’t forget to stop by the Wish Shop for cookies and cocoa. Wednesday, Friday & Saturday; 11 a.m. to 7 p.m.
Thursday; 1 to 7 p.m.
Sunday; 11 a.m. to 5 p.m.
Festival of Trees & Lights is a five-day public event that is the main fundraiser for Blank Children’s Hospital. This event features beautifully decorated trees, entertainment, children’s activities, food, shopping and more. Admission is $5. ; children 2 and younger are free. Jolly Holiday Lights is back at Adventureland. Bundle up the family and enjoy a 2.5-mile ride through more than 100 magical light displays. Admission fees go directly to Make-A-Wish® Iowa! Jolly Holiday Lights is a drive-through holiday light display that is set up annually by Make-A-Wish Iowa. $20 per car. This is a yearly tradition at the Boone & Scenic Valley Railroad’s depot. The entire family can enjoy a trip to the “North Pole”. On your way to visit Santa at the North Pole, you will sing songs, fun activities, and more. You will also be served hot chocolate and a cookie, and you will get to meet, and receive a special gift from, Santa himself. Wear your pajamas. Tickets are $18. The businesses in Historic Valley Junction and the streets will be lined with over 150,000 twinkling lights. 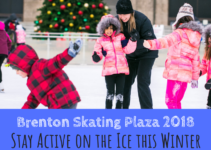 Along with your old favorites, such as FREE horse and trolley rides, Santa, and caroling, watch Bill Gordish carve beautiful ice sculptures, & Professor Von Air will create balloon magic. Friday & Saturday; 11 a.m. to 9 p.m. Experience a German-inspired Christmas Market. Vendors will sell old-world, handmade products from wooden vendor stalls. There will be polka music, traditional and choirs, and lots of fun for children at the KinderKorner. This celebration features Salisbury House and other distinctive historic neighborhood locations at their holiday best. Each room throughout Salisbury House is decorated by local interior designers, florists, and home furnishing stores and includes live music in the Common Room. This is a self-guided tour. $20 admission. Celebrate the spirit of the season at Terrace Hill! Join us for our Holiday Open House, FREE of charge and open to the public, on Saturday, December 1st from 10:30 am – 1:30 pm. Guests are invited to take a self-guided tour through Terrace Hill, beautifully decorated for the holidays, while enjoying complimentary refreshments and listening to festive tunes played from our 1869 Steinway grand piano. No need to check in at the Carriage House…you can go straight to the North Door of Terrace Hill! Another Central Iowa classic, Living History Farms Family Christmas. Bundle up for a horse-drawn wagon ride to visit the festive Flynn Mansion. Enjoy an old-fashioned holiday social with dance music in the Church of the Land. Kids will enjoy printing their own holiday greeting cards, decorating cookies, making crafts, and visiting Santa Claus. Ticket prices. Bring the entire family to celebrate the holidays at the historic Jordan House and Bennett School. The Jordan House will be beautifully decorated and will have refreshments and live music. The Bennett School will offer family-friendly crafts and activities. $5 ages 12 and over; $3 ages 6 to 11 years; 5 years and under free. Bring the entire family for holiday fun at the Blank Park Zoo. 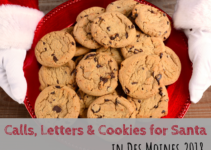 After taking a photo with Santa and writing a letter to the North Pole, enjoy a warm cup of cocoa, explore the wonders of the Zoo, both inside and out. Make sure to bring your hat and gloves, so you can visit with all the animals indoors AND outdoors. Santa at the Zoo is free with regular zoo admission and free for zoo members. Check here for full schedule of events and more. Come in from the cold to experience a different kind of blizzard – a butterfly blizzard in Reiman Gardens’ Christina Reiman Butterfly Wing! Take advantage of this rare opportunity to release your very own butterfly, just-emerged from its chrysalis, and waiting in a container for its first flight in the Butterfly Wing. An amazing nature moment for young and old alike! 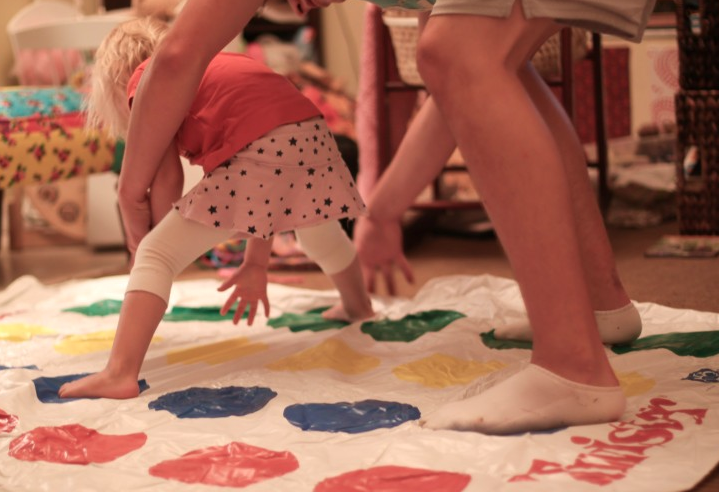 While here, partake in fun, themed crafts and sip hot cocoa. Participants must preregister with prepayment by December 7 or while supplies last. December 15; 8 to 10 a.m.
Food, fun, science, and Santa! Gather the family and reserve a table to eat breakfast with Santa. You will enjoy a delicious buffet-style meal, picture with Santa, a lively holiday story and a sing-along, “Science of Winter” demonstrations, holiday craft station and more! Must reserve your spot. 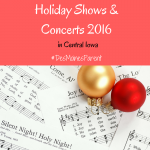 December 15; 2 and 7 p.m.
Iowa Dance Theatre presents The Nutcracker Ballet. Experience the adventures of a girl named Clara as she journeys to a distant land where a prince battles mischievous mice, flowers waltz and a Sugar Plum Fairy delights children of every age. Iowa Dance Theatre has produced the ballet at the Des Moines Civic Center since 1997. The Nutcracker is choreographed and directed by a team of dance professionals from Central Iowa. Set to the timeless music of Tchaikovsky, Iowa Dance Theatre’s Nutcracker Ballet is a great holiday experience for the whole family.